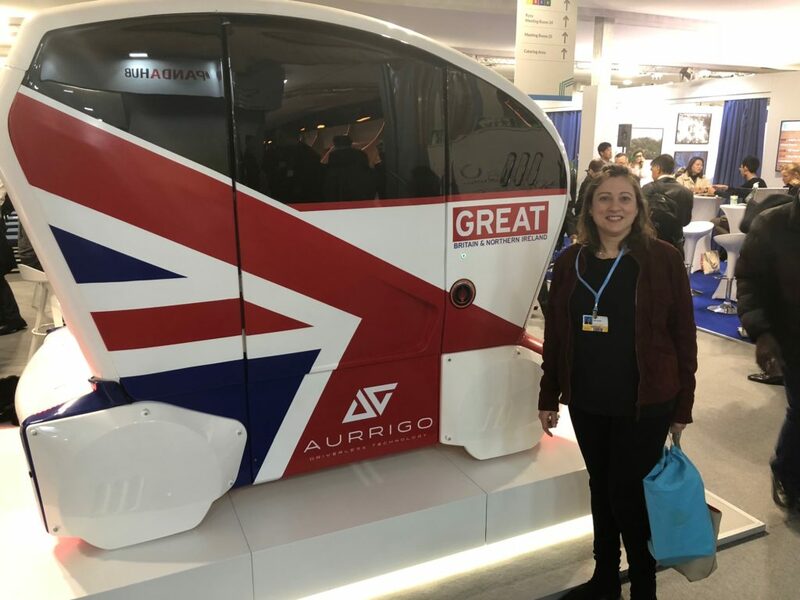 Posted by transportation on Friday, January 4, 2019 in Uncategorized. 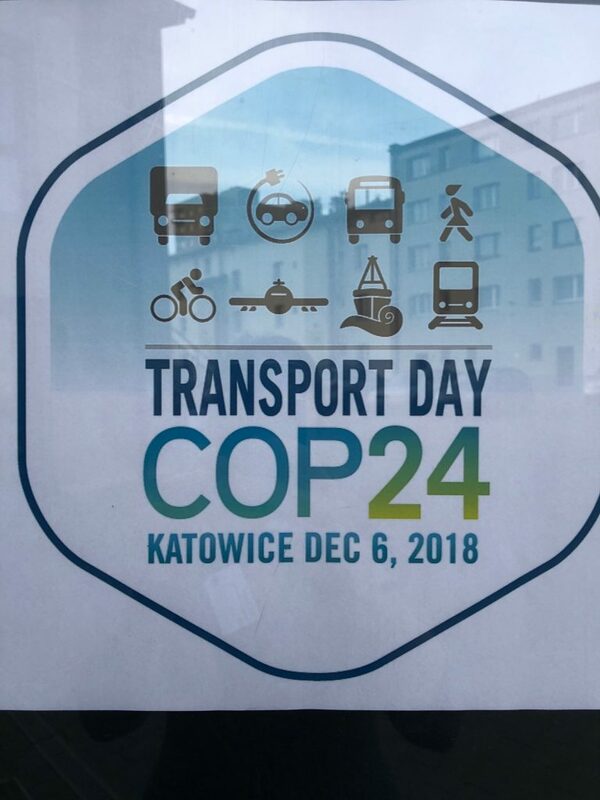 Post Doctoral Scholar Leah attends UNFCCC COP24 and Transport Day as part of COP24 events. 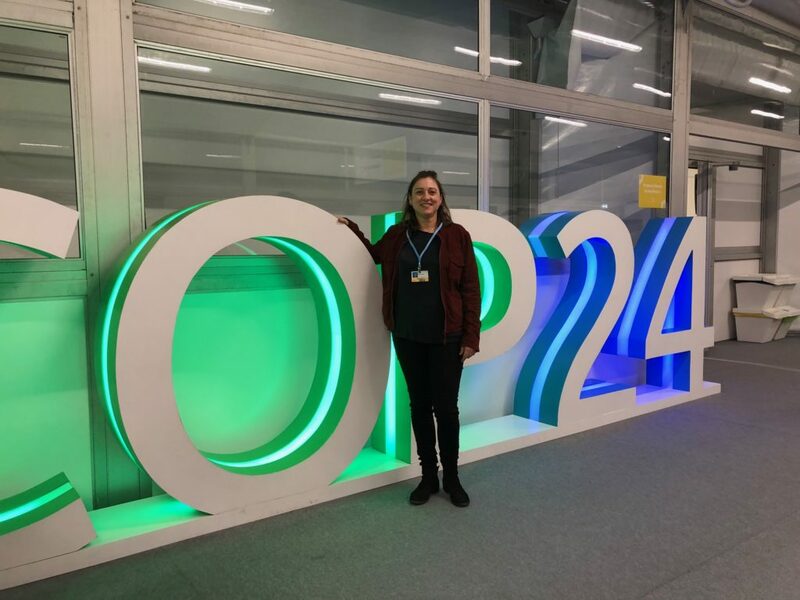 This year, the international climate negotiations (COP24) took place in Katowice, Poland, from December 2 to 14, 2018.